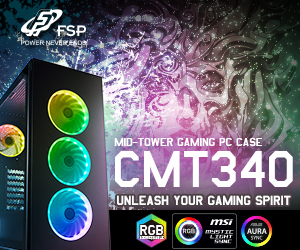 Asustek Computer this week officially unveiled its new Ares III dual-GPU graphics card that belongs to the Republic of Gamers family of products. The new graphics board is expected to provide performance that will be higher compared to that of the dual-chip Radeon R9 295X2 thanks to very high overclocking potential and exceptional cooling. The Asus Ares III graphics card carries two AMD Radeon R9 290X “Hawaii” GPUs and 8GB of GDDR5 memory (4GB for every chip). 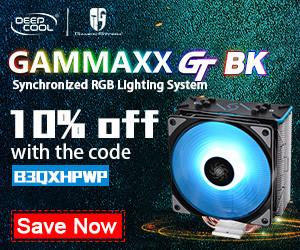 The card features specially designed printed-circuit board that boasts with the super allow power technology as well as three 8-pin PCIe auxiliary power connectors for maximum stability and overclocking capability possible. According to Asus, the Ares III features hand-picked AMD Radeon R9 290X graphics processing units that are “25 per cent cooler than the reference”. The Radeon R9 295X2 designed by AMD provides over 11TFLOPS of single-precision compute performance. 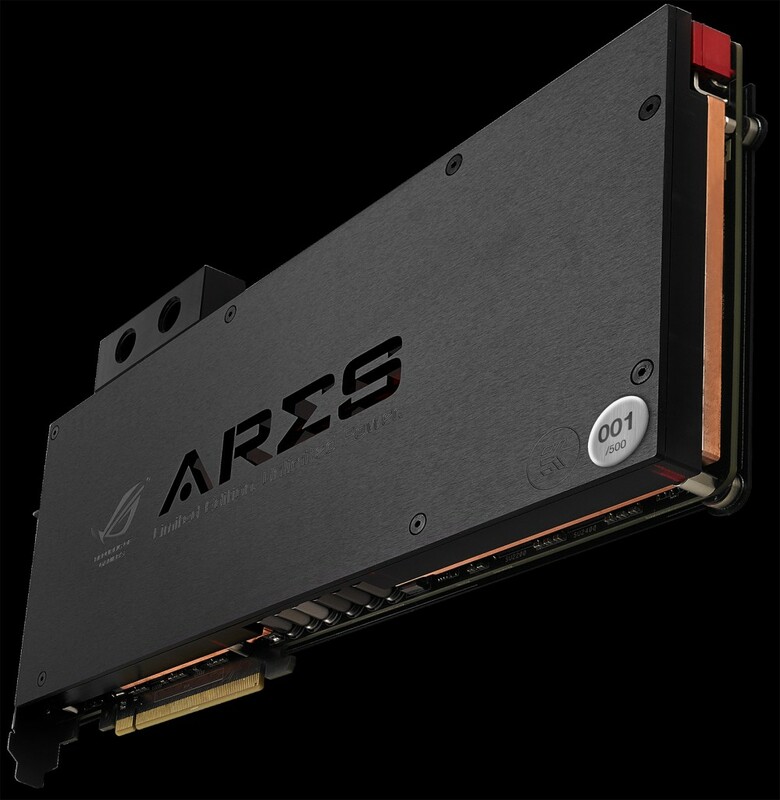 If Asustek Computer is right, the Ares III could offer up to 25 per cent higher performance than the R9 295X2. The graphics board will come with a single slot, custom designed EKWB water block with Ares lighting. 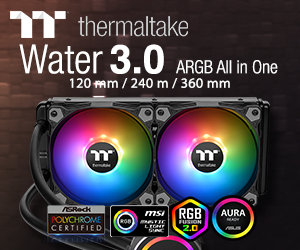 The water-block features G1/4 ports that fit any standard water cooling loop. It is noteworthy that the Ares III should be cooled-down by a custom-designed liquid cooling system, something that is not used by a lot of people. 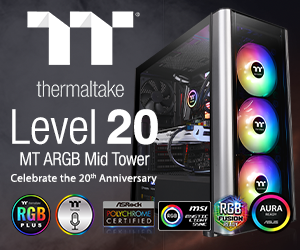 Previous-generation Ares graphics cards relied on more traditional cooling solutions. 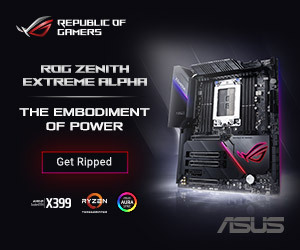 While performance of the Ares III is unknown (Asus did not even reveal the official clock-rates for the board), the manufacturer has already called it “the only dual-GPU single card with real OC potential” as well as “the world’s fastest graphics card”. The Asus Ares III will be available in the third quarter of this year. Only 500 numbered units will be made. 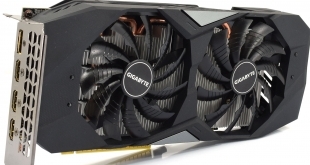 The price of the upcoming graphics adapter for extreme enthusiasts is unknown. KitGuru Says: It will be interesting to find out whether the Ares III will beat the Nvidia GeForce GTX Titan Z in terms of performance and… price.